Jimmy has started his 30th year selling real estate in Vernon. 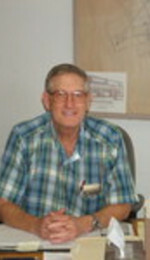 He has been the top sales and listing agent at Davis-Vernon Real Estate for the last 10 years. Not only does he have the experience, he has the desire to help you find the home of your dreams.